Rock-N-Glow 5K fun run/walk is energized by continuous bursts of music along the course with participants covered in glow-in-the-dark swag. 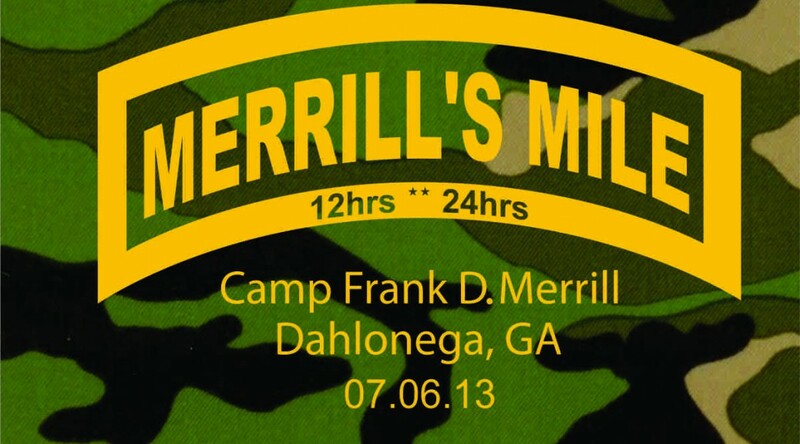 Come light the night for a great cause. Add your own creative glow by dressing up in costumes that rock and glow! 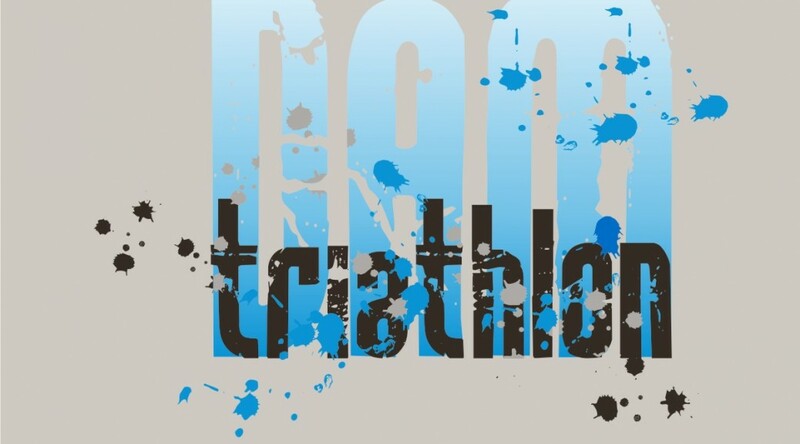 4rd Annual DAM Triathlon Distances: 1/2 mi Swim, 12.3 mi bike, 3.2 mi RunSprint distance, USAT sanctioned triathlon at Lake Gardner in Amesbury, MA. Racers will start at Lake Gardner, swim a counter clockwise rectangle, bike on a beautiful course that takes you through Newton and South Hampton and finish with a run to Woodsom Farm and back. This is a great sprint triathlon! 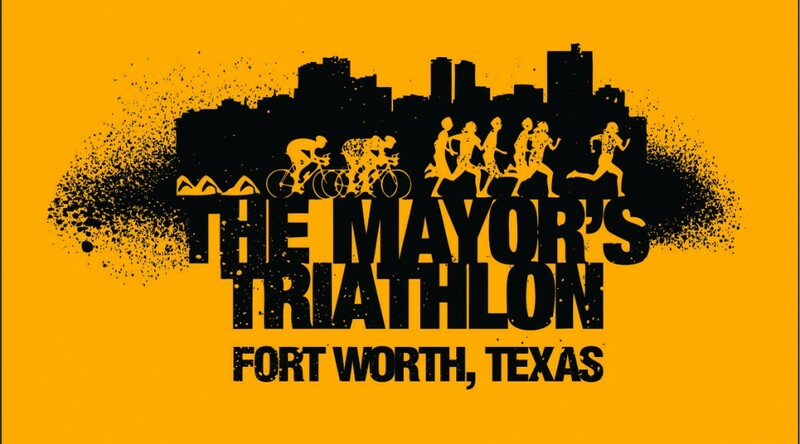 This is a very unique Sprint Triathlon in Downtown Fort Worth! It includes a 300 meter pool swim in the downtown YMCA pool, a 15 mile 2 loop bike route with several hills, followed by a hilly 5k run. 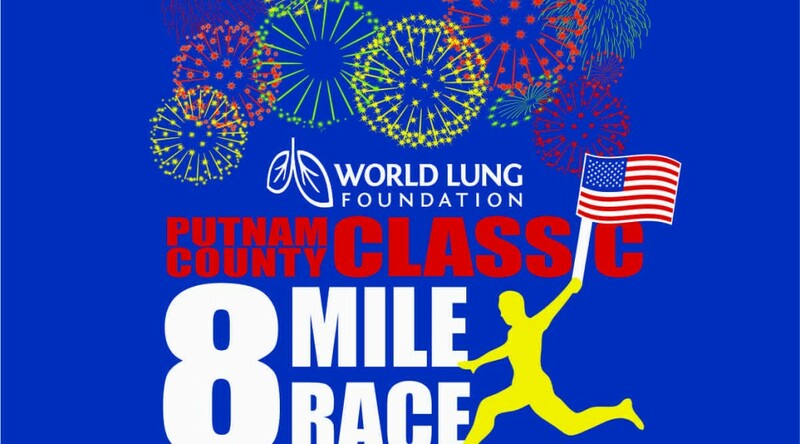 The course is a 12′ wide 1 mile crushed granite loop with approximately 10′ of elevation gain per loop. Scenic , flat to rolling loop course around Mahopac Lake The first mile includes a downhill, and the second has a uphill stretch. Miles 3-5 are flat; miles 6 and 7 are rolling to downhill; and mile 8 is flat—finishing on the high school track.